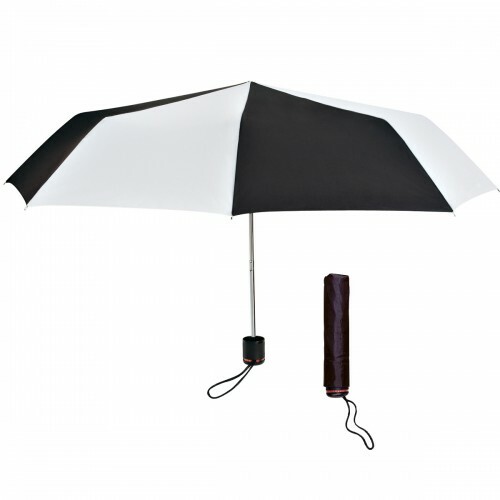 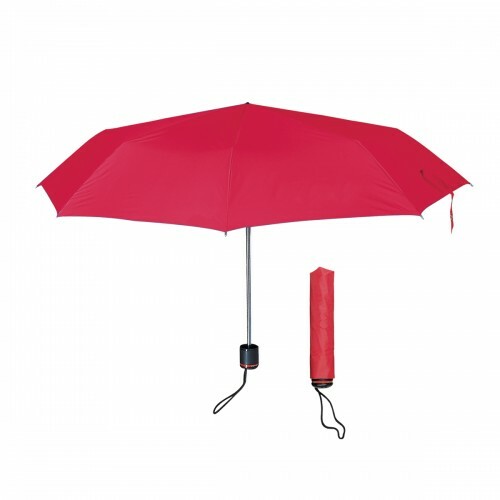 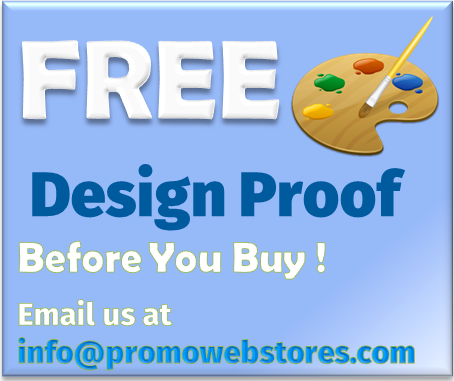 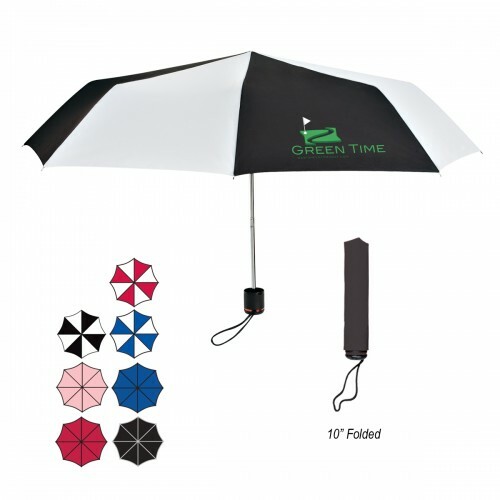 Promote your business even when it rains with a personalized umbrella featuring your company logo! 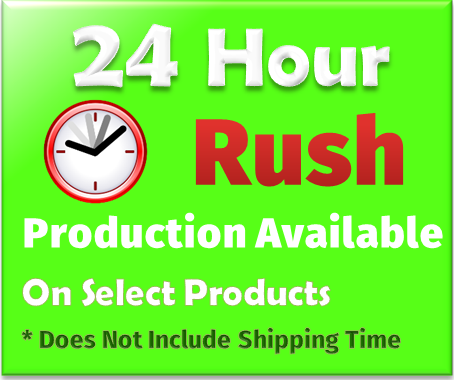 Measuring 43”, this polyester manual opening folding umbrella has a metal shaft, black handle and wrist strap for easy carrying. 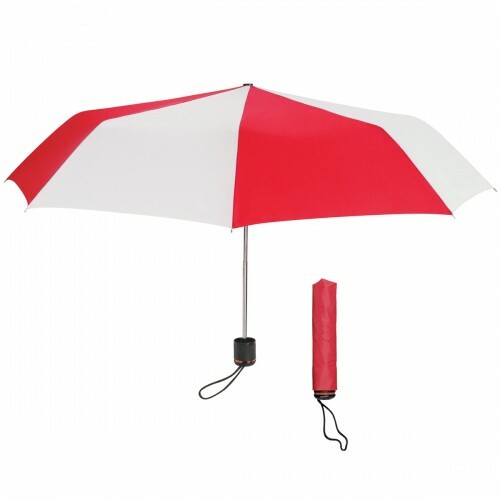 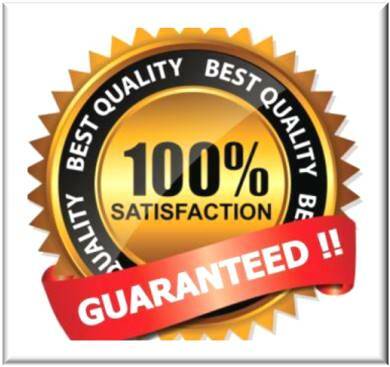 Available in Pink, Black, Blue, Red, Red/White, Black/White or Royal Blue/White, a matching sleeve is included for storage. 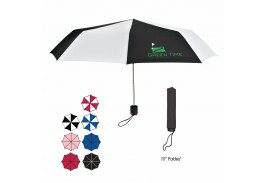 Perfect for use anytime, the personalized umbrella folds to 10” so you can keep it handy for unexpected rain.